UPDATE 3-7-10 - I made a website called wwww.quickexplore.org specifically for my bike project. You can track that project in detail there. 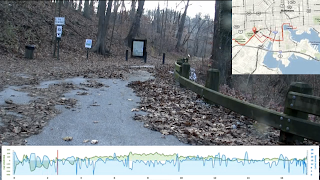 The map tracking and elevation information will be overlaid in a corner of the screen with the trail video filling up approximately 66% of the screen. The videos will be available to anyone who wants to use them at no cost. There is almost no trail documentation so I imagine these movies will be posted at all relevant websites. I will use social media, and e-mail communications to make relevant organizations aware of the existence of the videos. What: Ignite Baltimore is offering a $1,500 grant to start a new idea. If approved, this grant will utilize about $390 of funds from the 1st ignition grant. 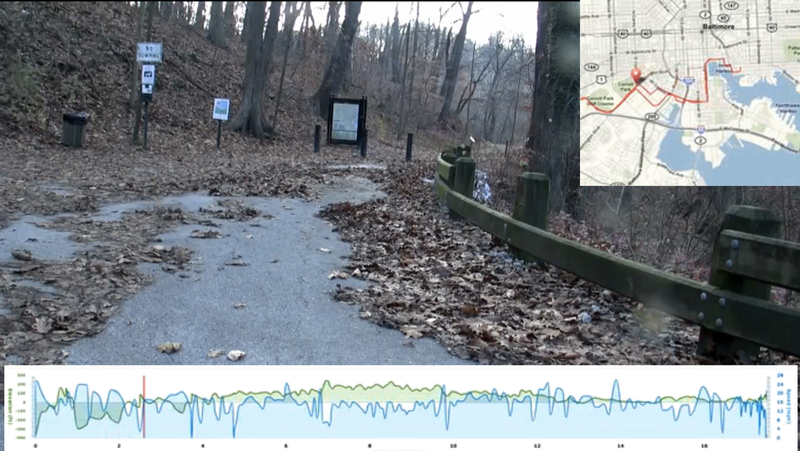 Goal: Increase usage, knowledge and appreciation of parks & trails in the Baltimore area. Background: Our city has invested millions on parks, but they continue to be underutilized. Health care costs and obesity are ballooning out of control. Our parks are a great free way to stay fit and enjoy the outdoors!